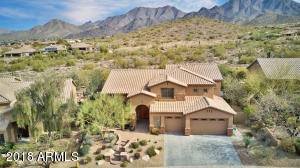 Sienna Canyon was built by Coventry Homes and features 6 models that range in size from 2,500 to 4,000 square feet. 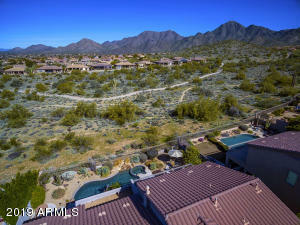 Most homes in this community have magnificent views of the mountains and/or the cityscape below. Sienna Canyon is located at the very southern end of McDowell Mountain Ranch and all homes are adjacent to a wash or natural open space. 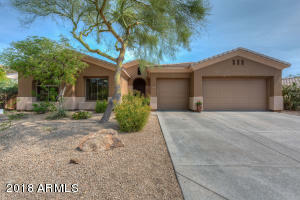 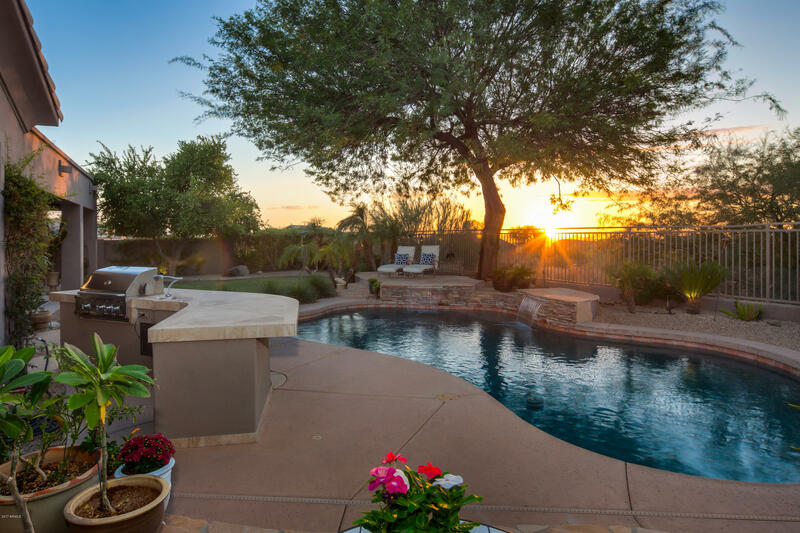 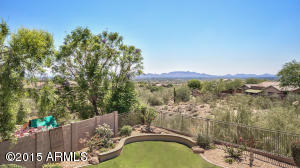 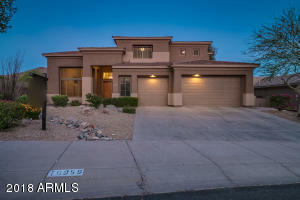 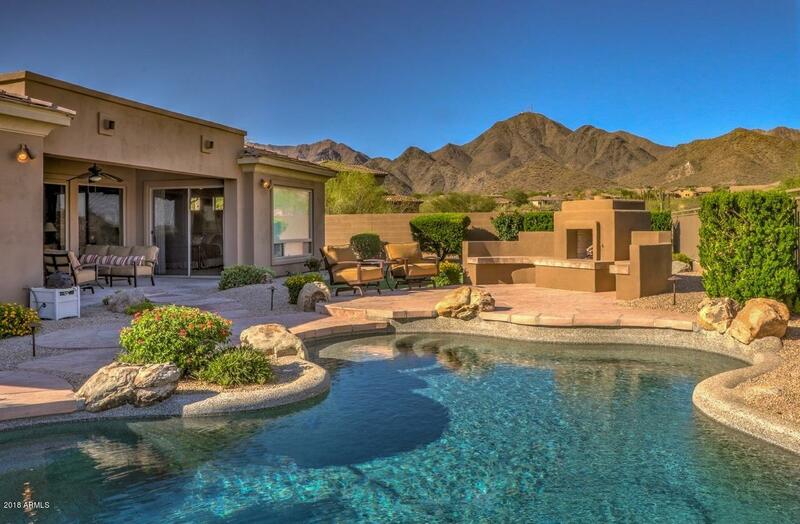 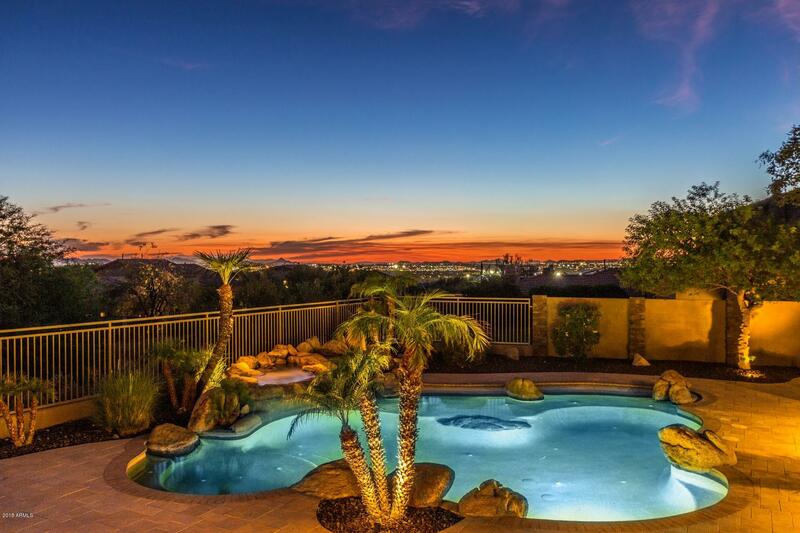 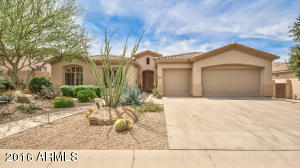 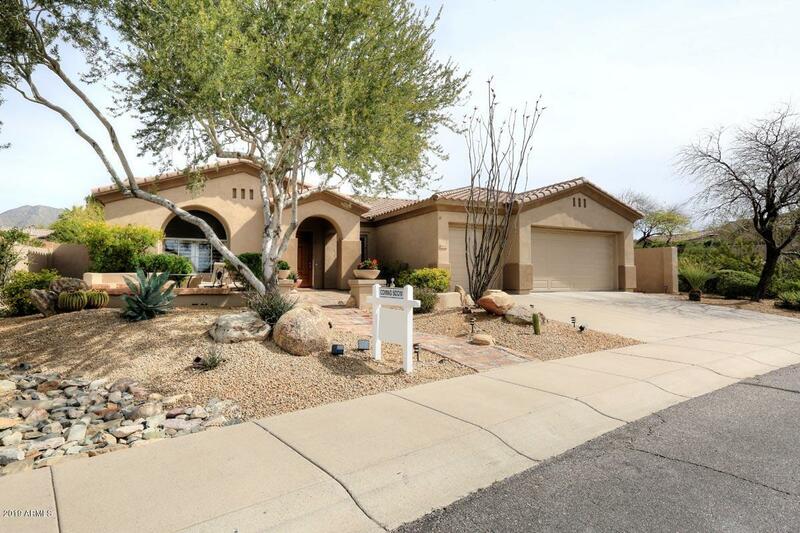 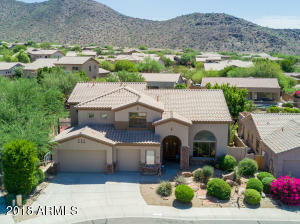 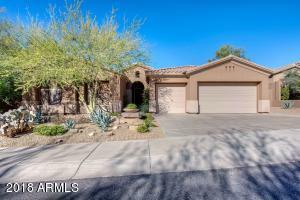 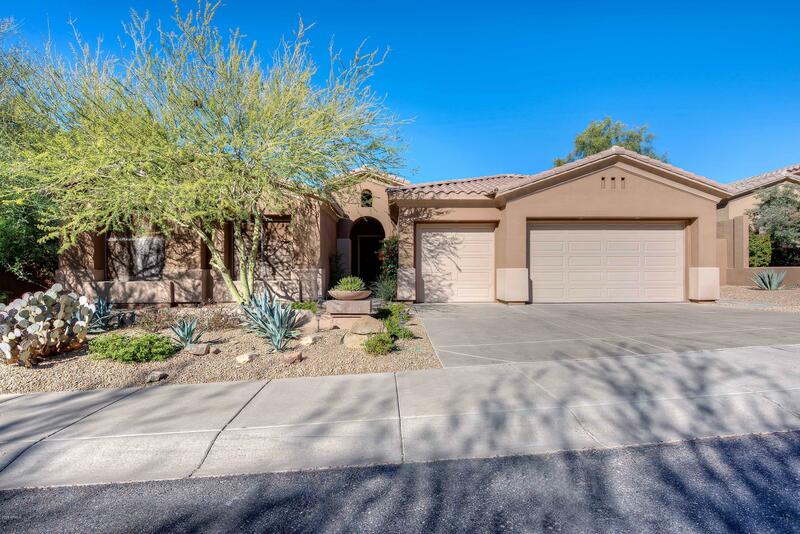 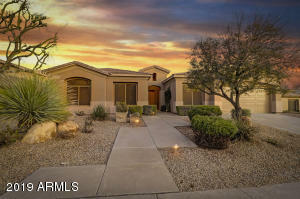 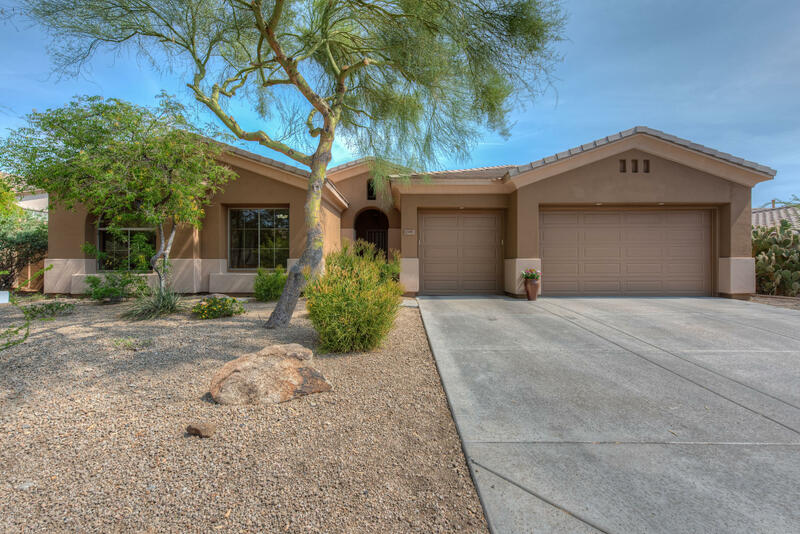 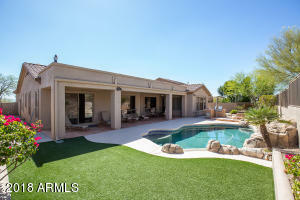 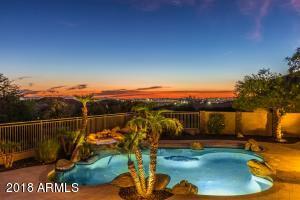 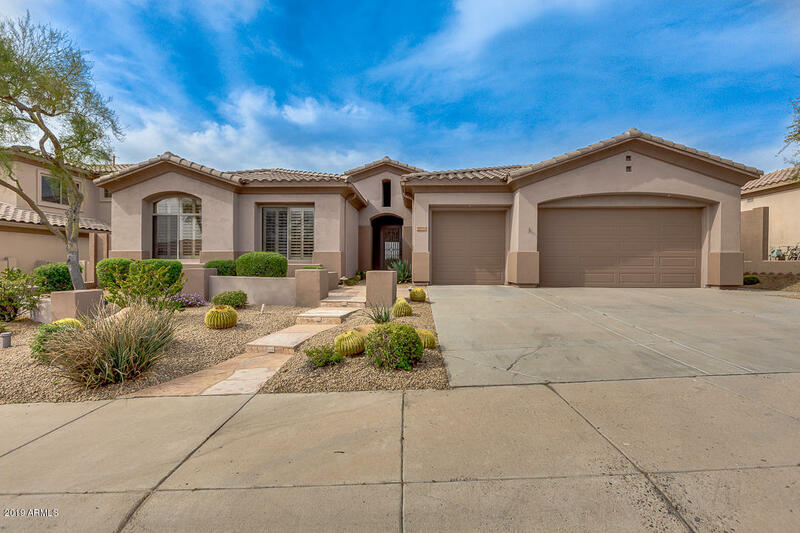 Sienna Canyon is a desirable neighborhood and is located in close proximity to the McDowell Mountain Aquatic Center and Skate park where you will find several pools, a lazy river, high dives and a resort like water slide.